We have a 30 bay floodlit driving range with 4 spacious teaching bays, where our resident professional, Scot Duffy, can help you to improve your game. All of our bays are carpeted and customers are welcome to wear their spikes, although we do not allow bags on the range. With a range of targets to keep your session interesting, along with good quality mats and balls, you won’t need to book a bay at the range - you can just turn up buy your bucket of balls and away you go. The range is ideally suited for both beginners and seasoned golfers to practice and improve their game. Club hire is available if needed. 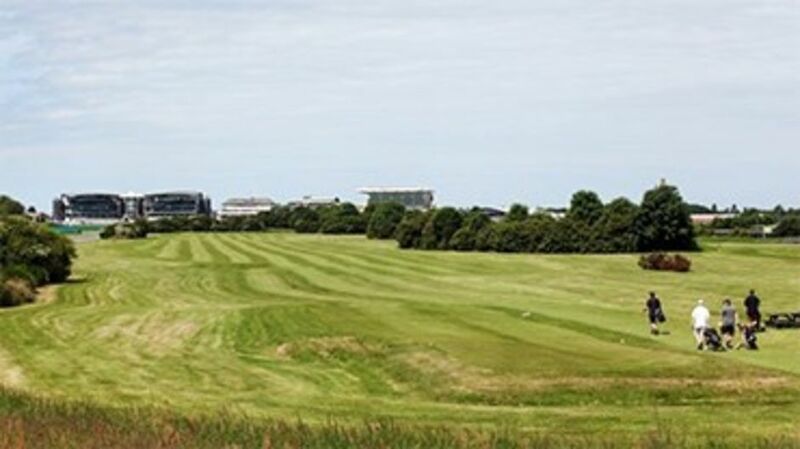 Juniors are also welcome to the driving range, accompanied by an adult or unaccompanied if a member of the Aintree Golf Centre junior register scheme. The registration scheme is free and is available to all juniors under the age of 17. The registration card will also entitle juniors to a reduction on their Green Fees. 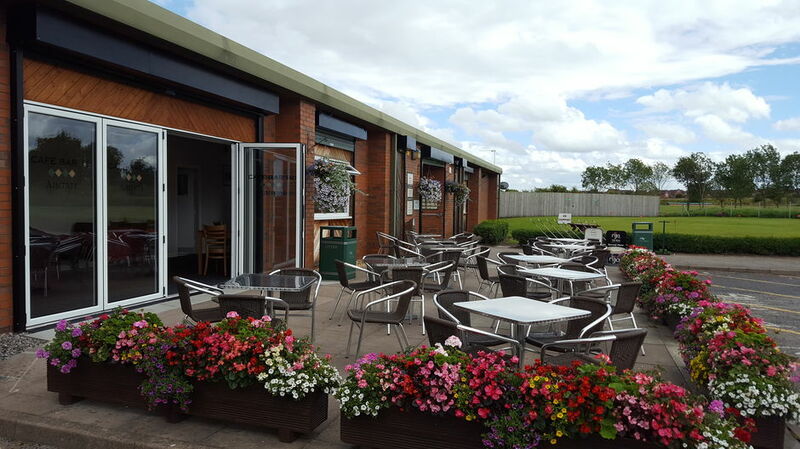 There is also a coffee bar within the Driving Range building which provides meals, snacks and drinks.